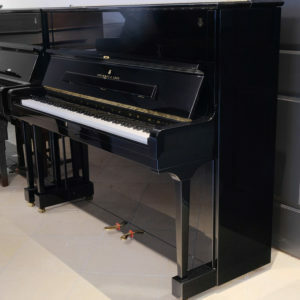 This Hamburg-built, used Steinway Silent upright piano, Model V, in polished black is the perfect fit for any house or flat. 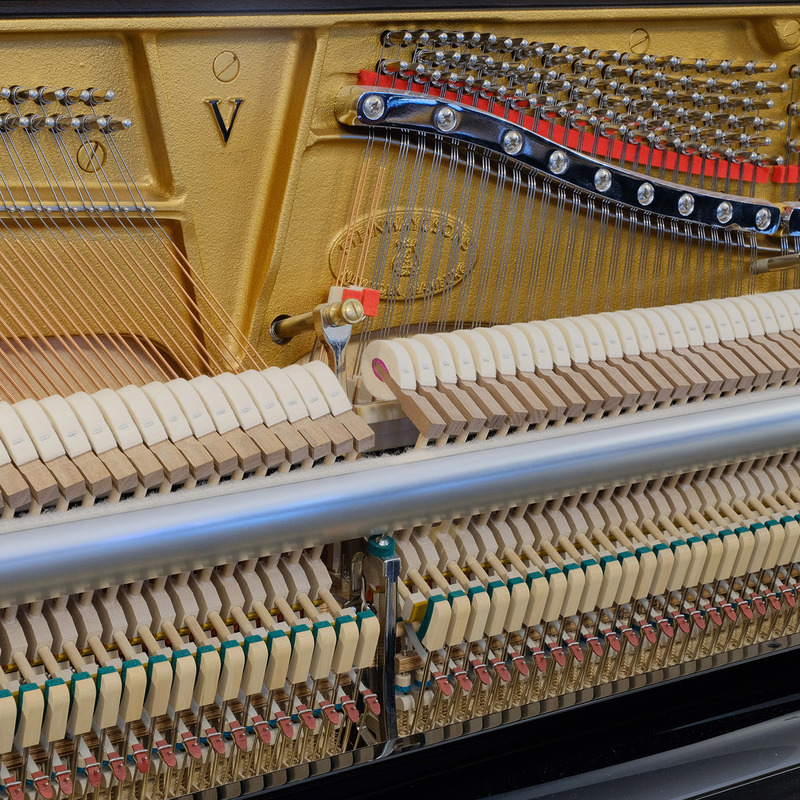 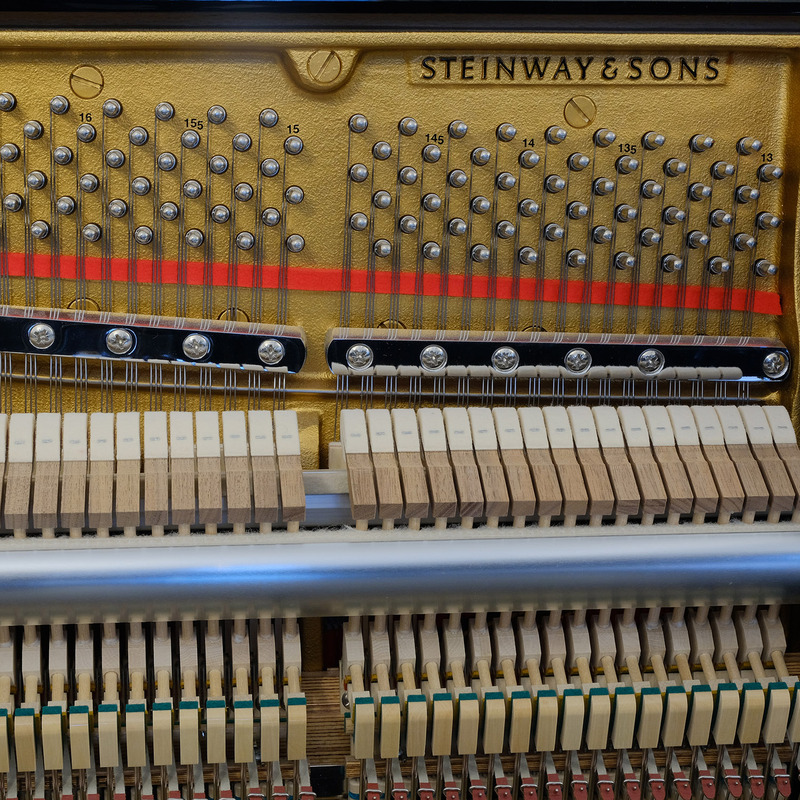 Our time-served piano artisans have ensured this Steinway is in immaculate condition, both externally and internally. 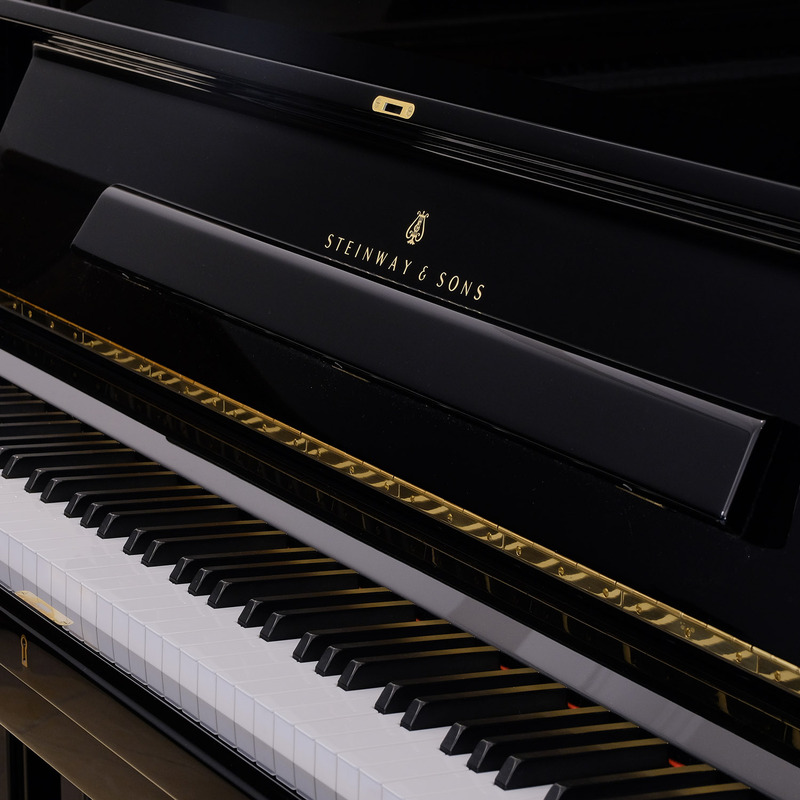 The case has a beautiful glossy black finish and the piano delivers a rich tone, crisp treble and plangent bass balance for outstanding sound quality. 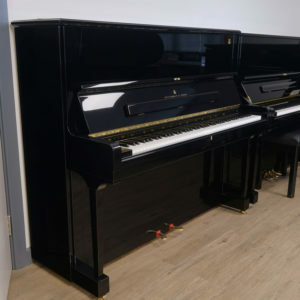 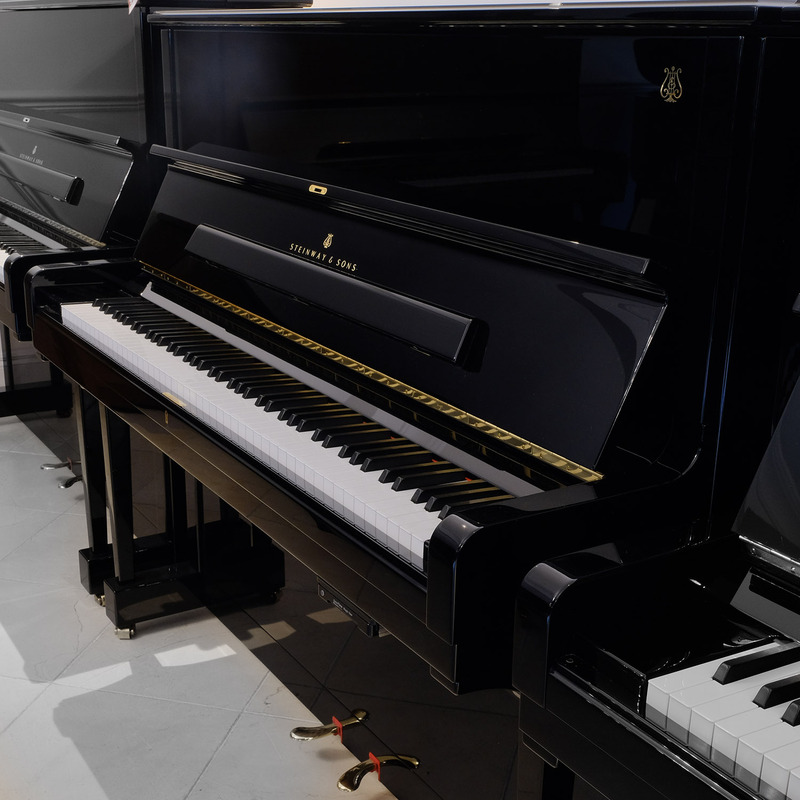 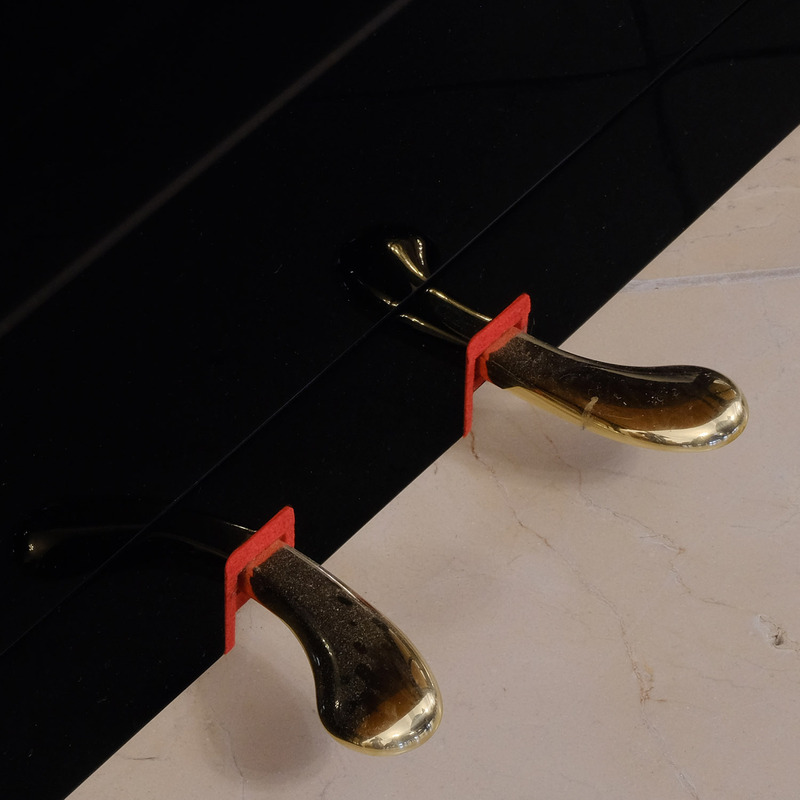 In addition, this piano offers the Quicktime Silent System meaning you can enjoy the authenticity of the Steinway piano action while playing around with digital sounds and practicing with headphones at any time of the day or night. 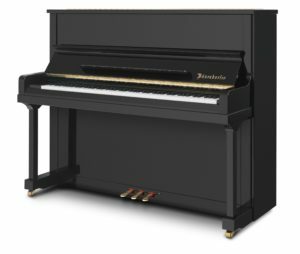 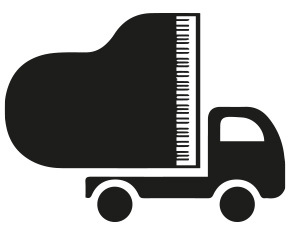 Where can you find this second-hand piano?